North Carolina isn’t rich in coal, natural gas or oil deposits, but it has more hogs than nearly any other state. 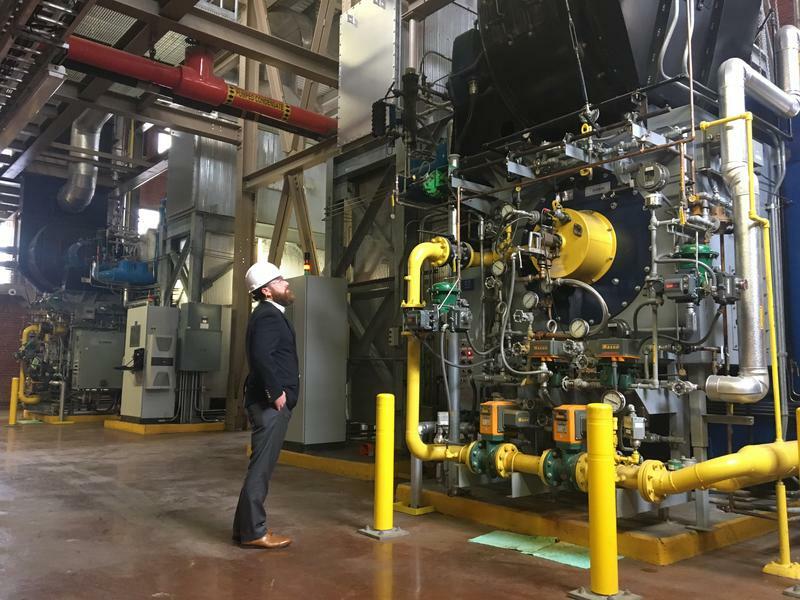 And for many years, people have been trying to figure out a way to turn hog waste into electricity. 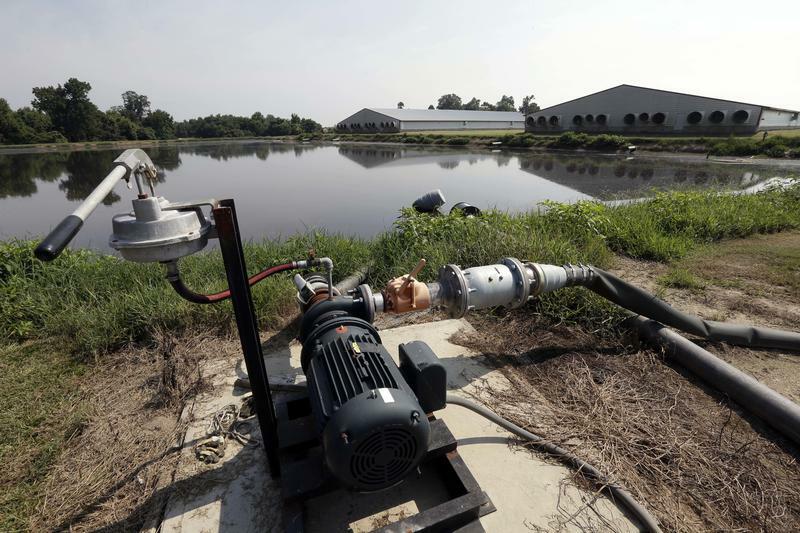 Attorneys defending the hog industry against federal lawsuits that claim spraying liquefied animal waste over farm fields has harmed their North Carolina neighbors don't want jurors to hear about alternative methods used to dispose of the waste elsewhere. Terry "Pap" Adams says he was out in the backyard, tinkering on one of his car projects, when another cloud of noxious pinkish-brown mist drifted overhead. The droplets hit his wife's black car, leaving blotches with greasy little dots in the center. Hog country in eastern North Carolina can be beautiful and serene. Pastoral scenes with uncluttered horizons, neat farmhouses, corn fields swaying in the breeze, and livestock quietly grazing – the perfect place to sit on the back porch and sip some sweet tea. But if the wind shifts just right – and it often does – powerful odors from farms can force neighbors to take refuge indoors. Gov. Roy Cooper slammed down another veto Friday, his fourth of this legislative term. 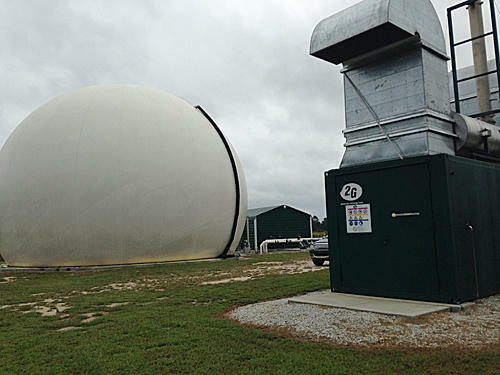 Cooper vetoed House Bill 467, which would reduce the liability hog farmers face for the nuisance caused by stenches wafting from their operations. The national nonprofit American Rivers has named the Neuse and Cape Fear rivers among the country's most endangered. The U.S. Environmental Protection Agency is launching an investigation into the state Department of Environment and Natural Resources. The investigation will look at whether DENR was too lenient in regulating hog farms that are located near minority households. Residents and environmental groups have complained for years that collecting manure in lagoons before spraying onto fields is harmful and creates noxious fumes. 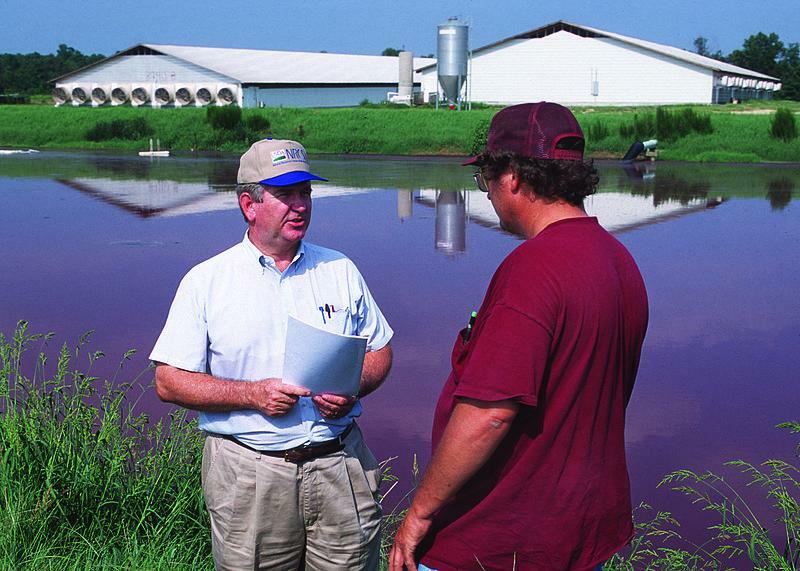 It’s been an environmental quandry for years: what to do hog waste in North Carolina. The state is home to nearly 9 million hogs, which produce massive amounts of waste. 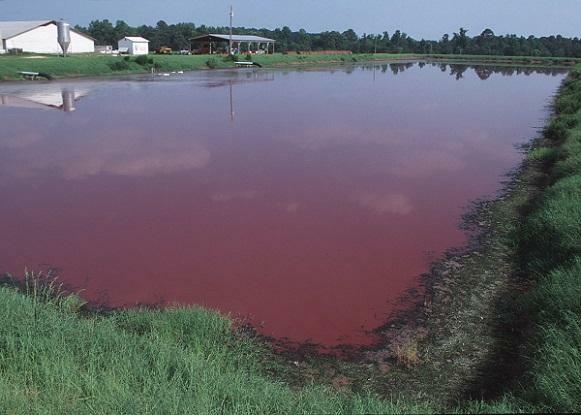 Some of it goes back onto the farms of eastern North Carolina as fertilizer, but much of it is stored in open-air lagoons, which have been known to contaminate groundwater and produce a putrid smell for nearby homes. A new technology exists to convert the waste into energy but it is not affordable for most hog farmers. 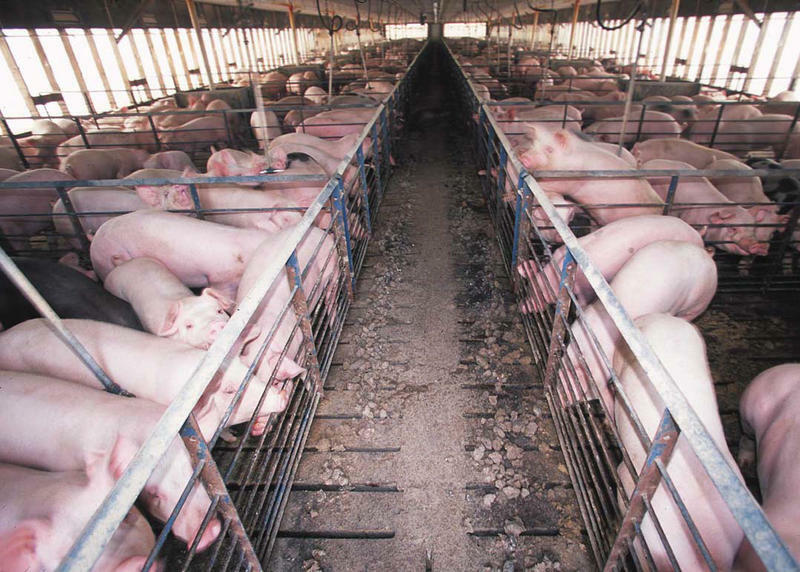 Hundreds of people in eastern North Carolina have filed nuisance complaints against Smithfield Foods about the way hog farmers dispose of their waste. Leoneda Inge reports on the merger agreement between Smithfield Foods and China-based Shuanghui International. The multi-billion dollar merger announcement between Smithfield Foods and China-based Shuanghui International caught many people by surprise. 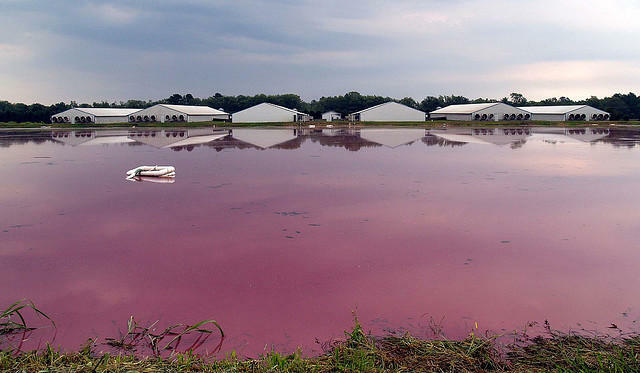 Smithfield owns the largest hog processing plant in the world, in Tar Heel. 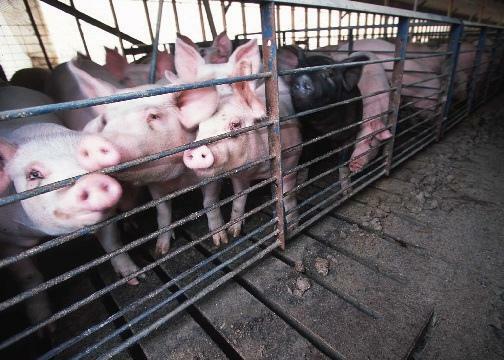 And thousands of hog farmers and factory workers in North Carolina are employed by the company. If the deal clears regulatory hurdles, it could be the biggest takeover of a US company by a Chinese company. 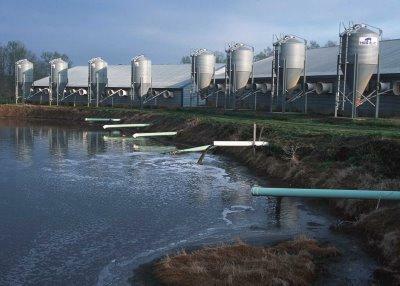 Researchers at Duke University say they have shed more light on the prospects of using hog waste to produce energy. 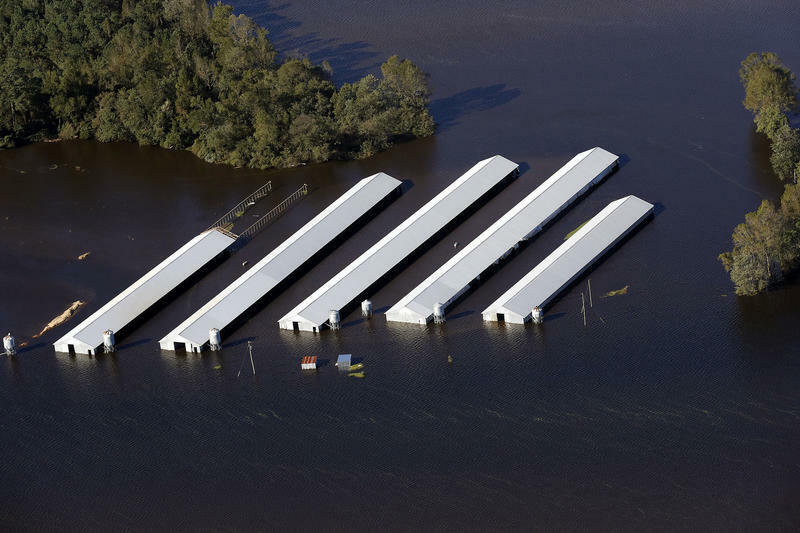 The U.S. Attorney's Office is using a hog farm company's violation to send a message on protecting the environment. Gurnal Scott: The admission by Columbus County-based Freedman Farms to dumping hog waste in a offshoot of the Waccamaw River in 2007 is costing the company dearly, to the tune of a million and a half dollars. Thomas Walker: We think that this amount of money going back in to help the people of this district is something that's worth celebrating. The Humane Society of the United States is serving notice to 51 different hog facilities that it will sue over the amount of toxic air pollution they produce. 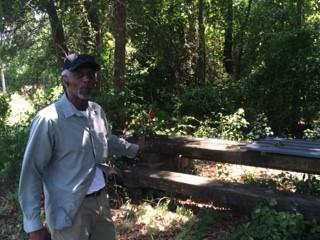 Leoneda Inge: Six of the farms are in Edgecombe County and they are all owned by Hanor of Wisconsin. Peter Brandt is the senior attorney for Farm Animals at the Humane Society. He says the high level of ammonia produced by these hog farms shows a disregard for the environment, communities and federal law.